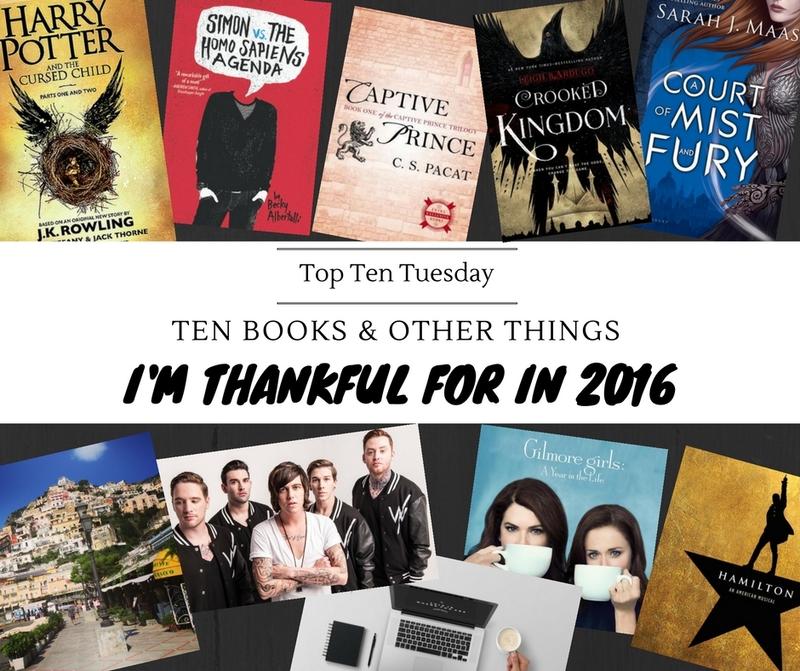 This week’s Top Ten Tuesday is a Thanksgiving Freebie! Now, in Belgium we don’t celebrate Thanksgiving, but I’m all for taking a moment to reflect on all the things you are thankful for. Because let’s be honest, 2016 has not been a great year. Globally, so many things happened that left me anxious and generally disappointed in humanity. And personally, 2016 has not been so good to me either. But it’s always a good idea to focus on the positive, and even though 2016 had its’ flaws, there are also still things to be thankful for. And there really are. It goes without saying that I’m super thankful for my husband, my family and my friends. They’re my rock and I love them. But other than them, there are also other, more superficial things that I am super thankful for. So let’s get into it! Obviously, I love books. So there’s no denying I am super thankful to all those amazing authors out there for sharing their stories with us. I love being sucked into a story, rooting for my favorite characters and experiencing all the emotions that come with it. These are some of the stories I have read in 2016 that I’m most thankful for. I love books that drag me so deep into the story that it’s all I can think about. When I am sneaking my book with me everywhere, trying to read while brushing my teeth, while having breakfast, while I should really be doing anything else. When I am seriously considering not sleeping just so I can continue reading (I never skip sleep though. Are you kidding? I need sleep more than anything. I just love considering it because I’m a rebel like that.) 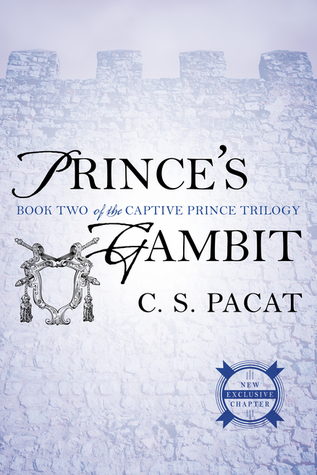 Anyway, the Captive Prince trilogy is the first series I read this year that was that kind of story. I love this story and that’s why I’m so thankful for it. 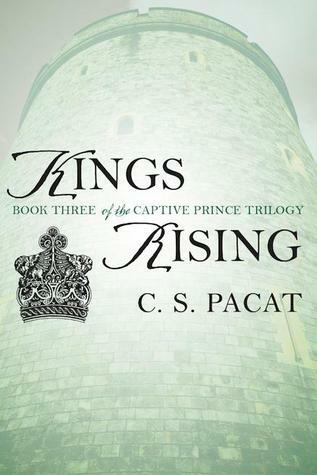 What is this – a non-Throne of Glass book on this list? What has happened to me? I’m a super Throne of Glass fangirl, but even I must admit that this second installment of Sarah J. Maas’ other series COMPLETELY blew Empire of Storms out of the water. It caused me to have a major book hangover that lasted about a month during which I could only re-read, browse for fanart and listen to the soundtrack on Spotify. So obviously I’m super thankful for that! Sure, the reviews for this one are pretty divided. It definitely had its’ flaws, but come on guys, we got MORE Harry Potter. That alone is something I’m super thankful for. We got to dip into this amazing world one more time and the feelings and nostalgia it brought were through the roof. Plus, if we didn’t have this, we would have never known the absolute delight that is called Scorpius Malfoy. We wouldn’t have had a Draco Malfoy worth rooting for. And we wouldn’t have had the wonderful Scorpius/Albus relationship (It’s a thing in my head and no-one can convince me otherwise). So yes, I’m thankful. I read this book in the beginning of this year and I fell absolutely in love with it. It’s just one of those books that you’ll start and get so lost in that you are turning the last page before you know it, sporting the biggest smile ever. It’s a feel-good book and I love reading it, but I also love that it introduced me to the wonder that is Oreos (yum) and the amazingness that is Tegan & Sara and Elliott Smith. A book-food-music combo is like a triple-win so I’m super thankful this little book exists! Last year I read the Grisha trilogy by Leigh Bardugo and fell in love with the world. So thankfully, we got to revisit that world in Six of Crows and Crooked Kingdom, two books I read this year. And guess what? I actually kinda liked this duology even more! So I am super thankful that we got more of these world and that Leigh created these amazing characters I could fall hopelessly in love with. 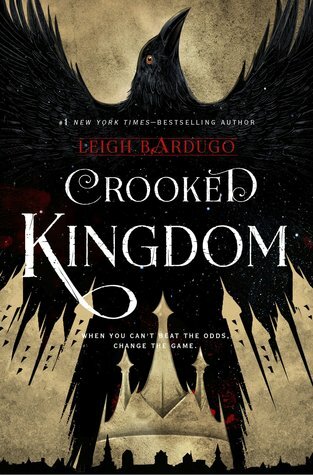 Plus, Crooked Kingdom gave me a certain character cameo from the Grisha trilogy that I was over the moon excited for because FAVORITE CHARACTER EVER. Thank you, Leigh Bardugo! Ok, music in general could have been a topic here, because 2016 is the year I officially got out of my music slump and actually got invested in music again. I have discovered so many new (to me) bands and I have fallen in love with music all over again. However, I want to give a special shoutout to Sleeping With Sirens, because I feel like they are the band that has been on repeat the most this year. It all started when I discovered the song ‘King For A Day’ by Pierce the Veil (my most played song this year) and fell in love with the guest vocals by some guy named Kellin Quinn. 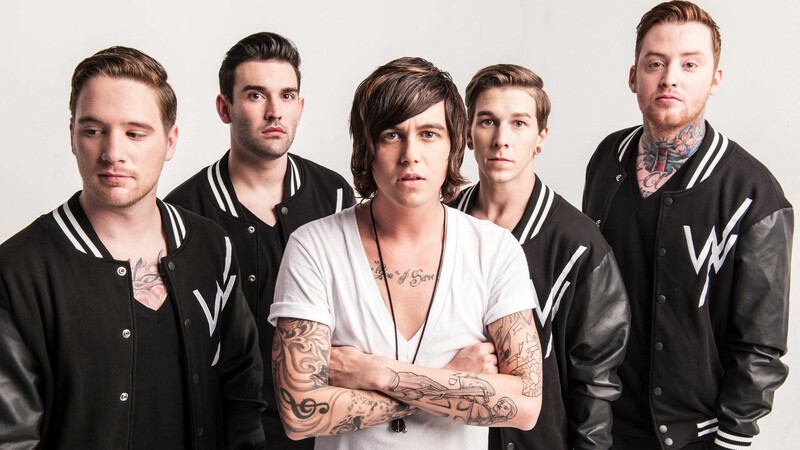 Enter Kellin’s band, Sleeping With Sirens. I fell in love with their music and no matter what mood I’m in, they have just the right song for me. Angry heavy songs, slow emotional songs, catchy poppy songs, they have it all. So thank you Sleeping With Sirens! A hip-hop musical about the life of America’s first Secretary of Treasury has made it to this list? A year ago I would have laughed. But don’t knock it ’till you’ve tried it! I was skeptical at first and after my first listen I thought “Meh, not bad. But I’m not sure if this is my thing”. But then my fingers found the repeat button. And again. And again. And now I’m obsessed. I love the story, I love learning about the history, I love that it introduced me to the wonder that is Lin-Manuel Miranda and I love the music and lyrics. Bad day? Put on some Hamilton and everything gets better instantly. Also, I have devoted a lot of time to learning to rap along to ‘Guns and Ships’ and I am super proud to say I have succeeded! Well, I like to think so anyway… So thank you Lin-Manuel Miranda and Hamilton! Gilmore Girls is one of my all-time favorite tv shows. It’s one of those series that I still like to binge-watch regularly and on a bad day it always manages to cheer me up again. We already had 7 seasons of awesomeness but in the end we were still left with lots of questions. What’s going on with Rory’s career? How is the Dragonfly doing? Did Lorelai and Luke get married? How is Paul Anka (the dog) doing? Who is ‘endgame’: Dean, Jess, Logan or someone else completely? (I’m rooting for Jess, just saying) And so many more questions. And now, so many years later, we actually get 4 brand new 90-minute episodes. We may get some answers to some of those questions, but most importantly: we get MORE GILMORE GIRLS. So I know what I’ll be doing on November 25th and I’m super thankful for that! I’ve always loved to travel. When I was younger I thought it would be easy to see the world once I was an adult, but now that I am an adult I find that actual adulting often gets in the way of things. Things like time and budget all of a sudden play a role and suddenly there are just too many places to see and not enough time and budget to see them all. But this year I finally got to cross of one of my dream destinations: the Amalfi Coast in Italy. My husband and I went for one week (technically on our slightly delayed honeymoon) and IT. WAS. HEAVEN. The Amalfi Coast is a gorgeous location and I highly recommend everyone to visit it if you ever get the chance! Plus there are so many other beautiful locations nearby: Napels, Sorrento, Capri and Pompei to name a few. Super thankful this was a dream come true! After months and months of deliberation I finally started this little blog in January 2016 and I couldn’t imagine my life without it anymore. Sure, it’s all a lot more time consuming than I ever imagined, but I LOVE EVERY MINUTE OF IT! I love writing posts, I love learning new things, I love spending hours trying to get a graphic that is looking more or less ok-ish, but most all, I love talking to you guys! I have fallen in love with the wonderful book community. You have all been so nice and welcoming and every day I’m so looking forward to coming home and reading your blog posts and fangirling with you in the comments. THANK YOU, THANK YOU, THANK YOU! What are some of the things you are most thankful for? Someday I absolutely MUST make time for Sarah J. Maas’ books. Also Leigh Bardugo is an author I’m now really curious about. And that last one? Blogging and the readers?? 100x yes! Ah, Gilmore Girls! I’m so excited and I’m scared I will binge-watch everything all at once and then it will be over again… but I am so looking forward to it! 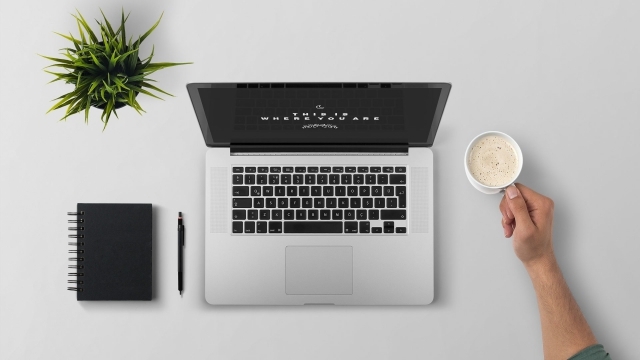 How wonderfully is the book blogging community? It’s a really special corner of the internet and I’m really glad that I stumbled upon it and decided to start blogging. And I am a HUGE! 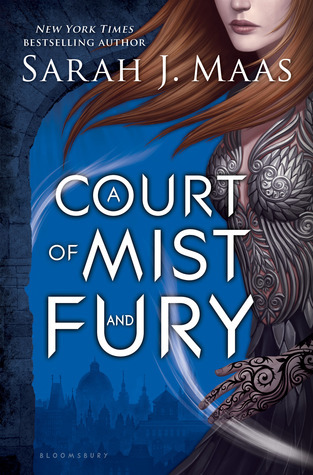 Sarah J Maas fan but I haven’t read A Court of Mist and Fury yet. I bought a copy the day it came out but… silly life gets in the way of reading! Hoping to have a couple of days over Christmas to sit back and relax with my books and just indulge myself in the wonderful world Maas has created! Happy Tuesday! I’ve been binge-watching all seasons of Gilmore Girls too and I’ve been getting more and more excited every day. Can’t wait for Friday! A Court of Mist and Fury is definitely one of my favorite releases this year! I loved it more than Empire of Storms so for me that’s saying something 😉 I hope you’ll enjoy it! Christmas break sounds like the perfect time to really get lost in this amazing world. I love the blogging community too and I’m glad you decided to join us this year! The Amalfi Coast is absolutely gorgeous, it was a dream come true to finally see it with my own eyes. I hope you’ll get a chance to see it too someday! A lot of Greece is still on my travel dream list as well. Gosh, I am with you on 2016 not being a great year, for everyone and for me personally. I’m happy 2017 is just around the corner. I absolutely LOVED ACOMAF and love that you did too! What a great book and I’m anxiously awaiting the third and final book! And Throne of Glass is also finishing next year – what am I going to do with my life? I know that she’s doing more in the ACOTAR world, so that makes me happier! The Almalfi Coast! How stunning! I went a long time ago (2006) and really, really enjoyed it. I’m glad you loved it! Glad you enjoyed The Cursed Child! I can understand some of the mixed reviews, but I just enjoyed it so much myself. I still have the entire season 7 of GG to watch before Friday so I doubt I’ll succeed 😉 maybe I’ll just skip to the final episode before the revival. I love your list! I agree that 2016 has been a bad year for the world. 🙁 Focusing on the postive is always important though. I’m thankful for The Cursed Child and Crooked Kingdom as well. I’m planning to start Simon on audio next! I’m excited. The Amalfi Coast looks beautiful! And Gilmore Girls made my list too! Thanks! It’s definitely important to focus on the positive. That’s so great that you’ll be starting the Simon audio soon! I really hope you’ll enjoy it 🙂 The Amalfi coast really is super gorgeous, I already wish I could go back 😉 And yes, I’m super excited about Gilmore Girls! I also thought I would hate Hamilton at first and now it’s my ultimate go-to on any bad day (which I agree there has been more bad days than usual this year). 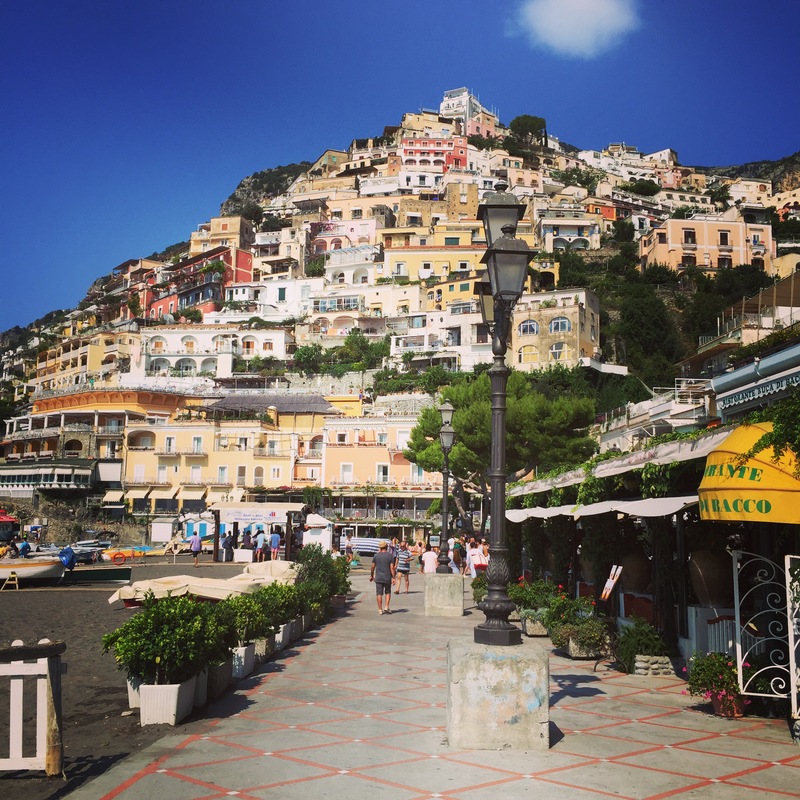 So jealous you went to the Amalfi Coast! We’re starting to plan our honeymoon and that’s one of the places I keep pushing for lol. My friday is definitely going to consist of just watching all of Gilmore Girls immediately than kinda-hating myself for not taking some time and savoring it but at the same time I just want to see it all now! Oh, a honeymoon in Amalfi sounds perfect! Technically, it was my honeymoon too, just a year later 🙂 But it is absolutely gorgeous! I’m the same about Gilmore Girls – I want to binge-watch everything all at once but I already know I’ll be sorry when it’s over too soon. Argh…Hamilton definitely should have been on my list! Oops. I have been listening to the music all year. I’m obsessed, too. Simon is amazing <3 I'm SUPER excited for the Gilmore Girls revival, I'm keeping my Friday evening completely free to be able to binge-watch 🙂 And starting to blog is the best decision I made this year! Gilmore Girls is one of my favorites too. My first draft of my dissertation proposal is due on Friday, so watching it this weekend will definitely be my reward. Hamilton FTW! And YES to being thankful for a Gilmore Girl’s Reunion!!! I cannot wait!! 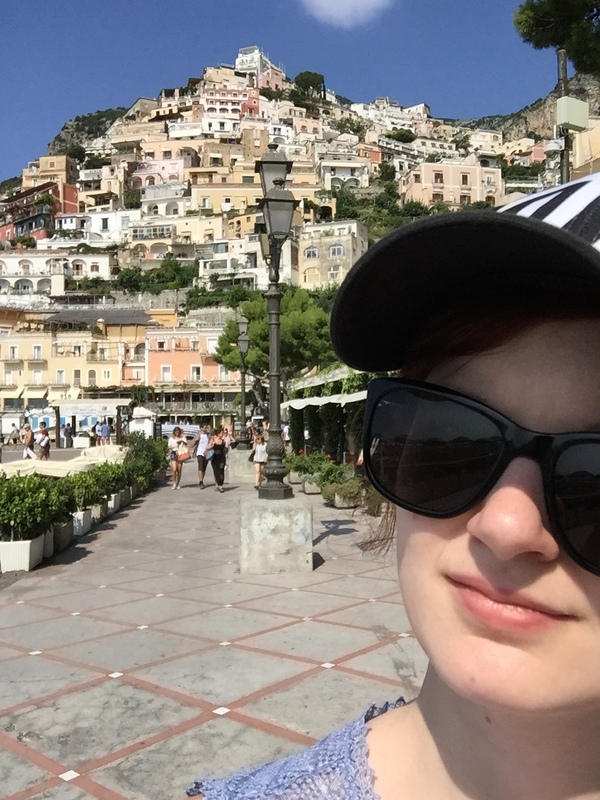 I got to go to Sorrento last year with my family! It really was an amazing place. I’m totally in the same boat re traveling…there are only so many paid time off days per year and so many places to go see and actual responsibilities that have to be provided for! Yes, almost time for Gilmore Girls, I’m so excited 🙂 I hope you’ll enjoy Six of Crows! I haven’t read any of the books you mentioned ? but I’m really hoping to get to Six of Crows soon! YES Hamilton!! I haven’t learnt Guns and Ships, but I know Satisfied off by heart and can rap all the verses in that 😀 Sleeping With Sirens are so good! I’ve been listening to them since like 2010. I wasn’t the biggest fan of their Madness album, but I loved Feel and everything else they did. Also King For A Day is so good!! I’m super thankful for blogging too. And the Amalfi Coast looks gorgeous. I’m hoping to start it before the month is over, but I’m also reading The Book Thief at the moment so I feel like that’s a book I need to give my full attention too haha. 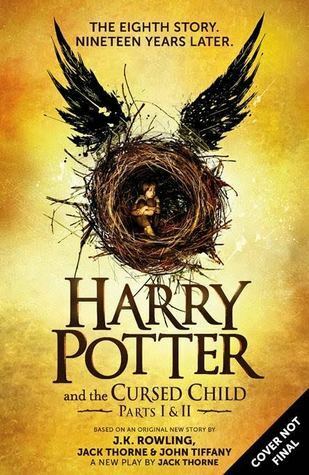 I also just realised that you mentioned The Cursed Child which I HAVE read and the nostalgia was amazing. Hahaha!! That’s how I was at first too. So glad you found their music and they helped you get out of your slump ♥ Ahh, I hope you get to go again soon. The Book Thief definitely deserves full attention 🙂 It is an amazing book, even if it made me sob so much. Hope you’ll enjoy it though! My sister and her husband and my husband and I are all planning a trip to Italy in 2018. Amalfi Coast, eh? I will take note. And Gilmore Girls is a recent discovery of mine. I just started recording all the series. Hope my husband likes it as much. I love that Simon is on your list, that book was just so, so good, such a feel-good book <3 I miss Simon, I want to re-read it ahah. Marie @ Drizzle & Hurricane Books recently posted…Being original : a must for book bloggers ? The Amalfi Coast is absolutely gorgeous, I hope you'll get to go there someday! It really is a dream destination. THIS IS AN AMAZING POST!! I LOVE IT!! And yes, omg so many wonderful things to be entirely thankful for. And I can’t believe your blog isn’t even a year old yet!! You’re such a wonderful and professional sounding blogger. ?? I’M SO GLAD YOU BLOG! 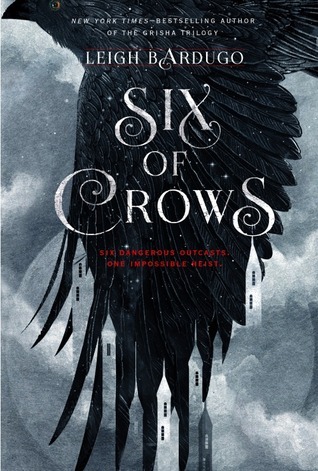 And yesss to Six of Crows (I nearly DIED FLAILING in that Certain Cameo in Crooked Kingdom.) 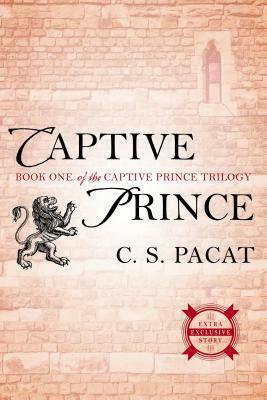 And I’m so intrigued by the Captive Prince books…I should probably try to find them next year and see what the fuss is about. ? Great list! 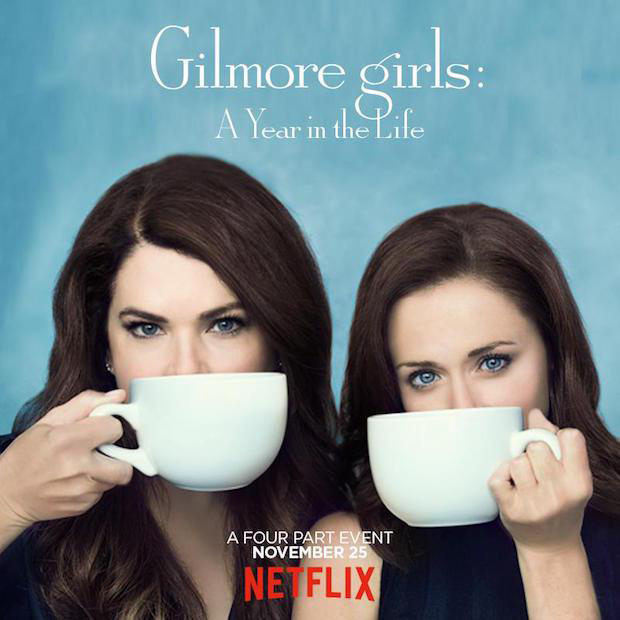 I’m really excited for the Gilmore Girls Revival as well. Happy Thanksgiving! Oh yes, Six of Crows duology is so great. <3 The characters are so much love.